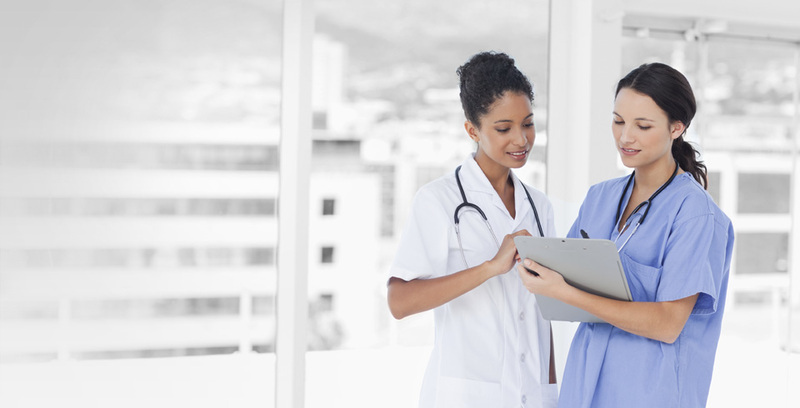 Find out how Medica's billing services with our included EMR software can maximize your healthcare practice's efficiency. 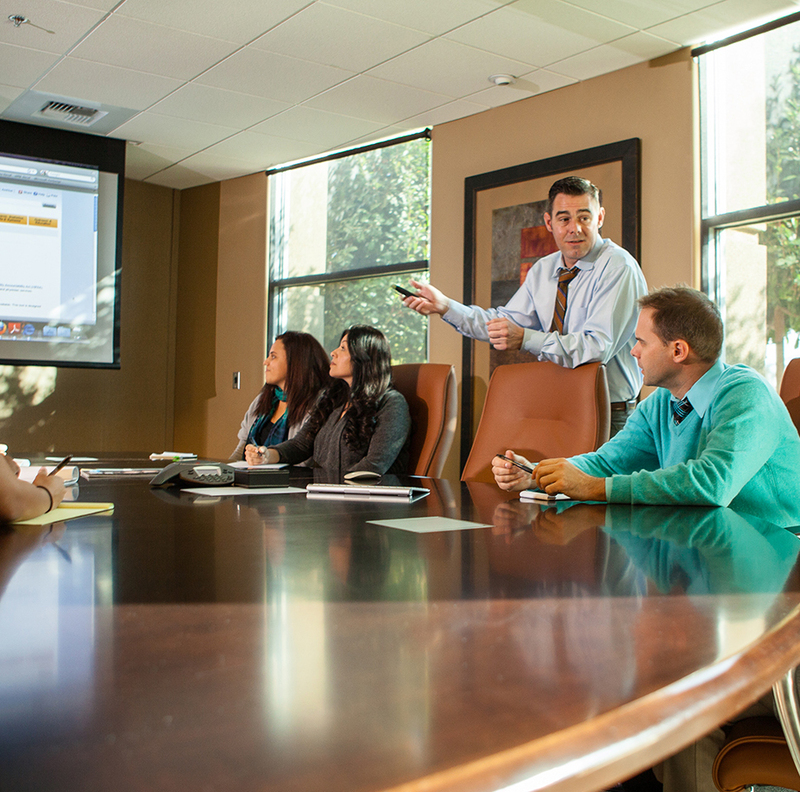 Leverage Medica's billing services and take comfort in knowing your collections are being managed expertly. With our quick start options, your practice can start reaping the rewards of Medica's billing services in a matter of days. 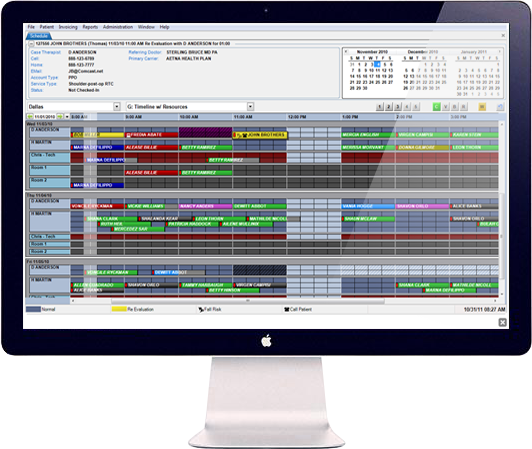 Find out how Medica's full suite of customizable RCM solutions will fit your clinic's billing needs. Simplify your practice's entire workflow and ensure accurate billing with our included EHR solution. Take your medical practice into the 21st century with our efficiency-boosting, exciting new products. Our infrastructure helps Medica Billing Solutions maintain a higher standard of performance than other billing companies. This means we have the ability to secure more client revenue. I have been pleased with the customer service provided by Medica. Issues are addressed and resolved in a very timely manner. Medica is a customer first company and willing to take the extra step to ensure my satisfaction. It has been so great to be able to go through monthly AR meetings in less than an hour and be able to answer all the questions we had directly through A2C. Medica has been great to work with and I know it has made us more efficient. We are very happy working with Medica! Your attention to detail catches small things that other billing companies would write off or have to re-bill. I really appreciate that you take care of issues, however small they may be, rather than telling us what we want to hear. It is nice to know Medica is looking out for us! 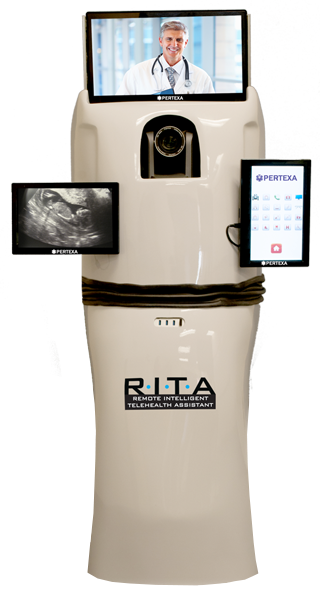 RITA (Remote Intelligent TeleHealth Assistant ) was busy in Bakersfield last week! Starting with a trip to The Ivy Mediterranean Tapas in downtown Bakersfield, RITA was live in action with Dr. Russ Rudin commanding the remote medical center. At our end RITA & Radekal demonstrations were given by Dr. Timothy Dawson, meeting and greeting local medical professionals and sharing the roadmap of RITA's near future upgrades. What's pairs better together than Wine, Cheese, Mediterranean Tapas and Technology? Medica presents a night of hands on demo's with Pertexa's flagship products: RITA, Radekal, and a special presentation of Scribe Tab services. It all happens at The Ivy Mediterranean Tapas, Friday February 26th, 5PM - 7:30PM, 1200 Truxtun Ave., Ste 100, Bakersfield, CA 93301. Stay up-to-date with the latest Medica Billing news and industry information. Your information is kept confidential.